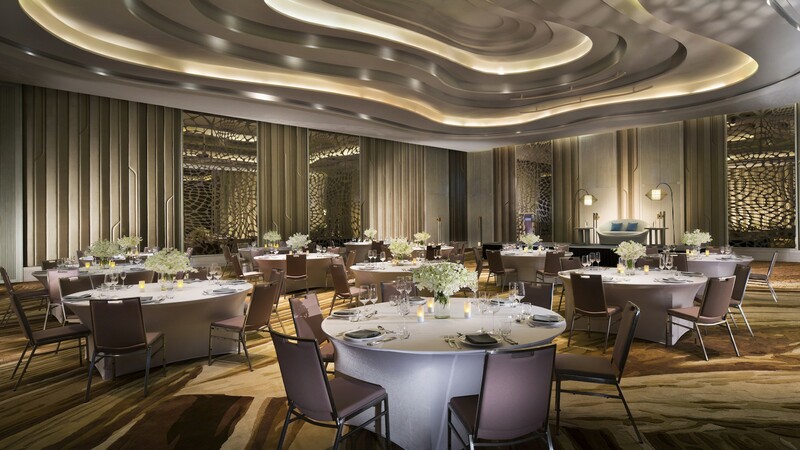 A dedicated meeting venue in Phuket for conference groups in a private conference lobby allows delegates to be more flexible in checking in and out during their conference breaks. Creating the feeling of individual importance for our conference guests. Pullman Phuket Arcadia Naithon Beach offers a variety of team building activities such as tropical exploration, Pullman Beach Olympic Games, Pirates of the Andaman Sea and other corporate team building ideas to encourage communication and interaction among participants. Pullman Phuket Arcadia Naithon Beach offers Chill-Out Space for unwinding during breaks or after meetings. A great kick off break starts with delicious coffee breaks. To add a WOW factor to every event, the 8 distinctive theme coffee breaks are crafted to cater all preferences. From Thai theme coffee break with a selection of famous Thai street food, local desserts and tropical fruit to a fantasy coffee break with a glittering and lavish in-style menu items synonymous with the Gatsby era.